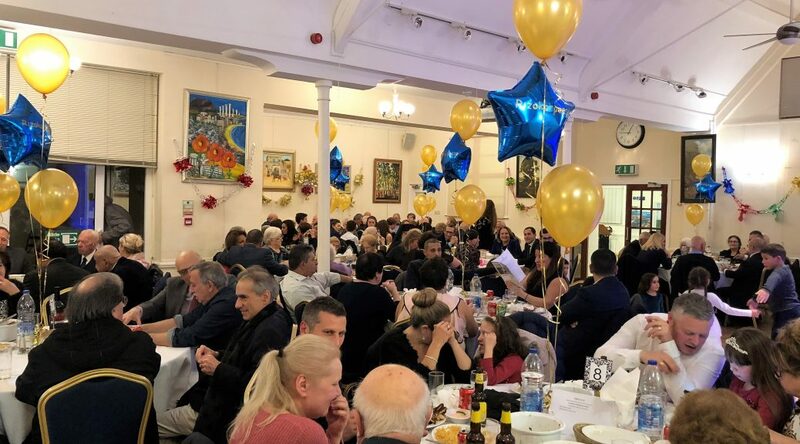 The Association of Rizokarpasso in Britain on November 24th held its annual Charity Dinner and Dance at the Greek Cypriot Brotherhood, which it filled to full capacity. 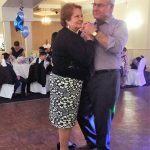 All age groups were represented, ranging from 1 to 96 years of age, proud of their roots and not prepared to forget that Rizokarpasso belongs to them. 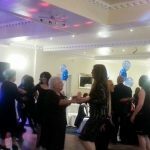 The music had toddlers to pensioners on the dance floor, in what was a joyful community atmosphere where people ate a delicious traditional souvla meal, danced and enjoyed the company of friends and relatives at the Greek Cypriot Brotherhood. 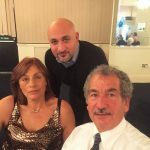 Zacharias Koullas and guests came to London from Brighton to enjoy the evening. 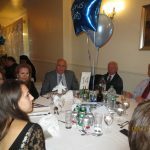 Present amongst the guests were the Deputy High Commissioner of the Republic of Cyprus in the UK, Nicholas Manolis, The Rt. Revd. 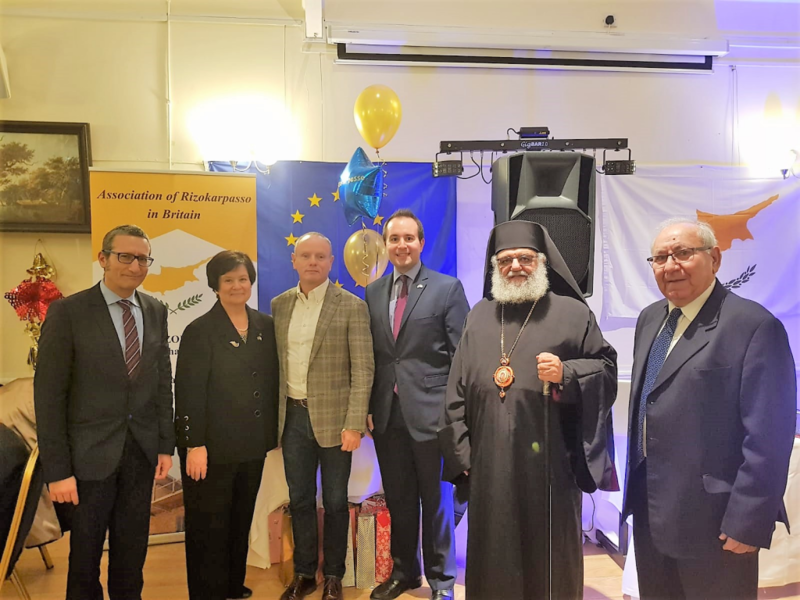 Bishop Athanasios of Tropaeou, the Member of Parliament for Finchley & Golders Green, Mike Freer, and the President of the National Federation of Cypriots in the UK, Christos Karaolis. 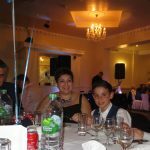 Maria Karaolis, the President of the Association of Rizokarpasso thanked those present at the Charity Dinner and Dance saying that they, together with the brochure advertisers and the providers of raffle prizes and donations had, once again, enabled the Association to send, via the Cyprus High Commission, a €50 Christmas present to each of the 48 schoolchildren enclaved in Rizokarpasso. 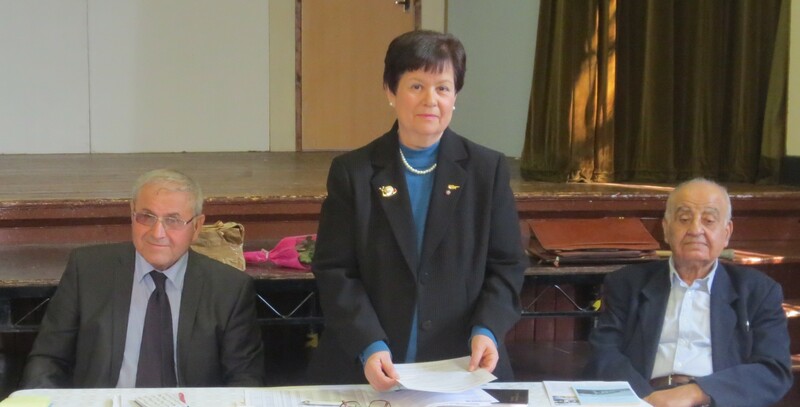 She also spoke of the hardship and sacrifices of enclaved friends, relatives and compatriots in Rizokarpasso, who, since the 1974 Turkish invasion and continued occupation of the northern part of Cyprus, have been denied the basic human rights and freedom that all other European citizens enjoy as well as suffering violence and intimidation, which had reduced the Greek Cypriot population of Rizokarpasso from around 4,000 people in 1974 to less than 250. 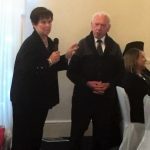 Mrs Karaolis stated that Turkey muzzles democracy, imprisons Government critics, closes down media outlets, imprisons journalists, fails to abide by Agreements, ignores the Geneva Convention, ignores UN Resolutions, mistreats its religious and ethnic minorities, including the sizable Kurdish minority community which is 25% of Turkey’s population. Turkey does not share Western interests or European values of democracy, respect for human dignity and human rights, freedom, equality and the rule of law; it violates the Republic of Cyprus airspace and Exclusive Economic Zone. 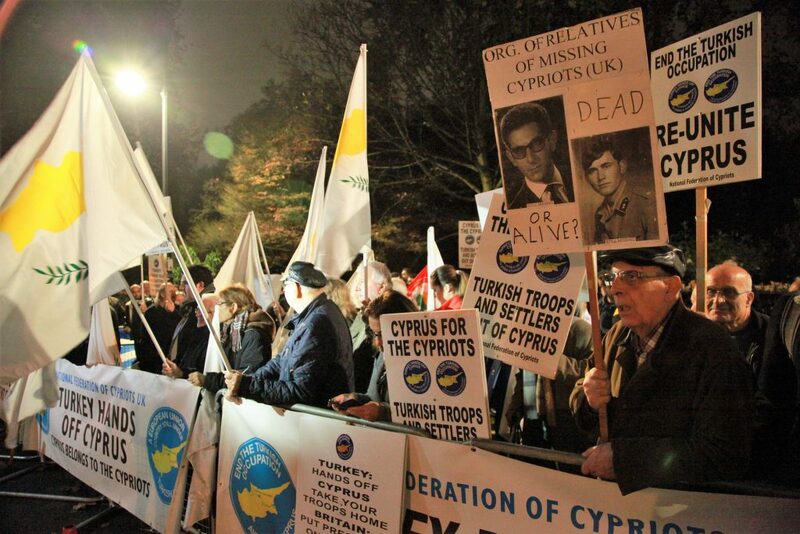 Turkey’s anachronistic Guarantor Power for Cyprus should end; its illegal occupation of Cyprus should end and Turkey should withdrawal its troops and illegal settlers from Cyprus and allow the return of all refugees to their homes and properties. 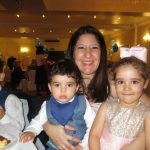 The Republic of Cyprus is an independent country and a member of the UN, the EU, the Commonwealth and is a valued, stable, reliable, democratic, ally in a very volatile region. 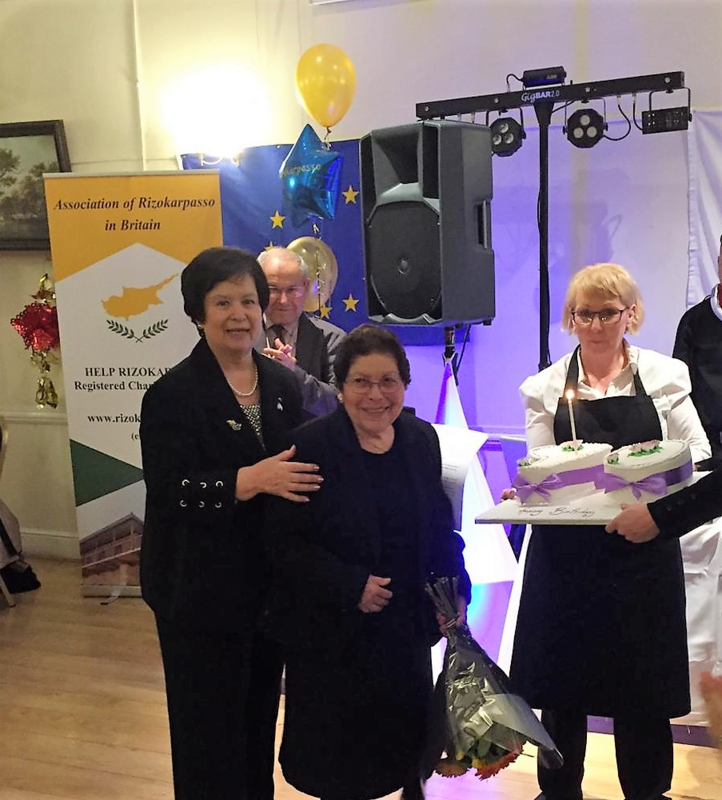 She expressed the hope that talks would resume in a manner that could lead to a just, viable and lasting solution that will reunify the island, terminate Turkey’s illegal actions, which are a violation of the sovereign rights of the Republic of Cyprus and against international law, and allow all of the Cypriots to live together throughout the island in a peaceful and safe Republic of Cyprus. She informed members that in the summer the Rt Hon. Iain Duncan Smith, MP for Chingford and Woodford Green had, unsuccessfully, tried to persuade the authorities to allow direct flights to the occupied area and that on November 15th, when members were picketing outside the Turkish Embassy against the illegal UDI, he was celebrating the anniversary of the illegal UDI with the representatives of the illegal regime at the prestigious Hyatt Regency London. 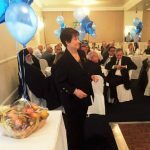 She emphasised that members should engage with their political representatives and promote a free, united Cyprus. 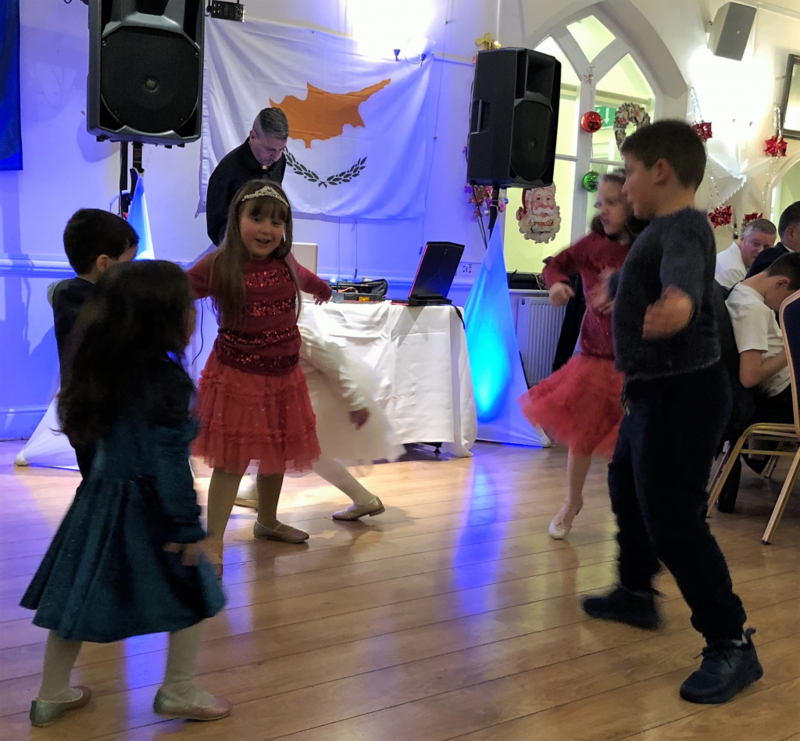 Christmas and a New Year, 2019, full of happiness, prosperity and good health; a New Year that brings Freedom, Joy and Justice throughout Cyprus. 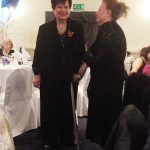 She ended her speech by calling for Maria Mouzouris, a long term member of the Association, to come to the front of the hall, where, to her surprise, she was presented with a bouquet of flowers from the Association. 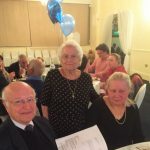 Mrs Mouzouris had an even bigger surprise when a 90th Birthday cake was brought out for her and pastichia given to all present; organised by her daughter Tina. 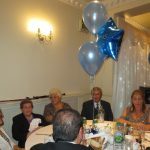 Everyone present sang Happy Birthday to Maria and made her 90th birthday celebration memorable and enjoyable for all. 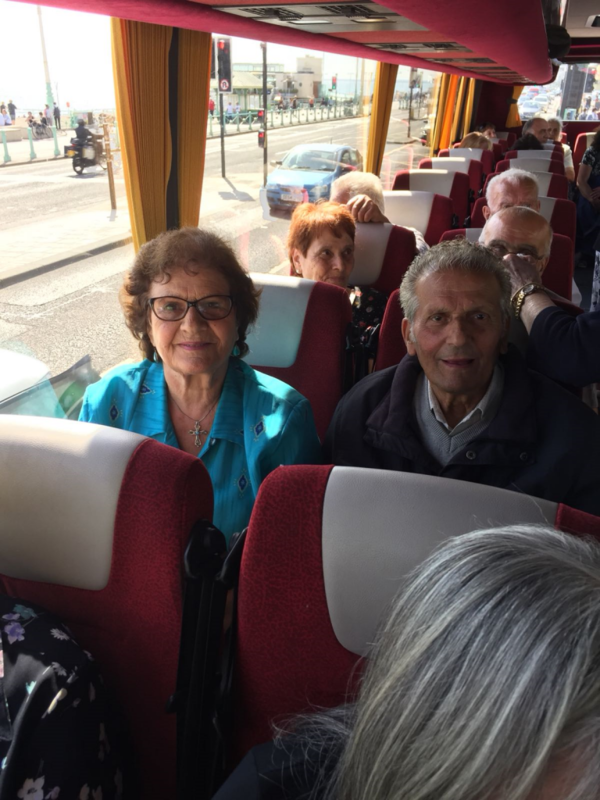 Members of the Association of Rizokarpasso in Britain enjoyed a day trip to Brighton on a very sunny and hot day. The group gathered and boarded their coach near the Cypriot Community Centre, Wood Green. 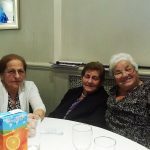 On arrival in Brighton the group attended the service at the Greek Orthodox Church of Ayia Triadas where they were met by Church Committee Treasurer, Zacharias Koullas, whose family roots are from Rizokarpasso; at the end of the service they had refreshments in the sunshine outside the church. Lunchtime the group enjoyed the traditional seaside lunch Fish & Chips at The Regency Restaurant. 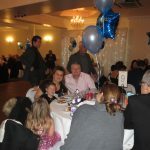 The service for our large group of 50 was quick and the food was delicious. After lunch everyone enjoyed the sunshine and fresh sea air either relaxing or walking along the seafront. 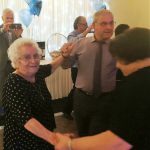 The coach journeys were made more enjoyable with members singing many well known Greek songs such as “Yerakina”, “Bera Stou Bera Kambou”, “O Mikros O Kinigos”, “ Loulla Mou Maroulla Mou”, “To Yelekaki”, “Yialo, Yialo”, “Samiotissa”. 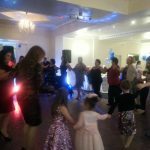 The singing was led by Keti, Kyriakou, Anna and Andreas and everyone joined in. 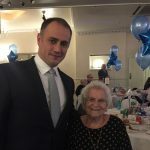 As always the traditional Shinnopittes prepared by 92 year old Katina, for the outing, were enthusiastically received by all as were the sweets, nuts etc that various members had brought to share. 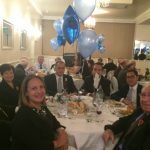 Anastasis, who at 96 is our oldest Association member has a wealth of knowledge about our unforgettable Rizokarpasso and its families. 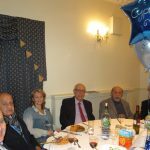 Members were delighted to see 86 year old Michalis Lidas on the trip. 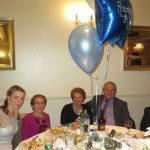 Michalis had served continuously on the Rizokarpasso Association Committee since it was formed in 1975, retiring last year due to poor health. 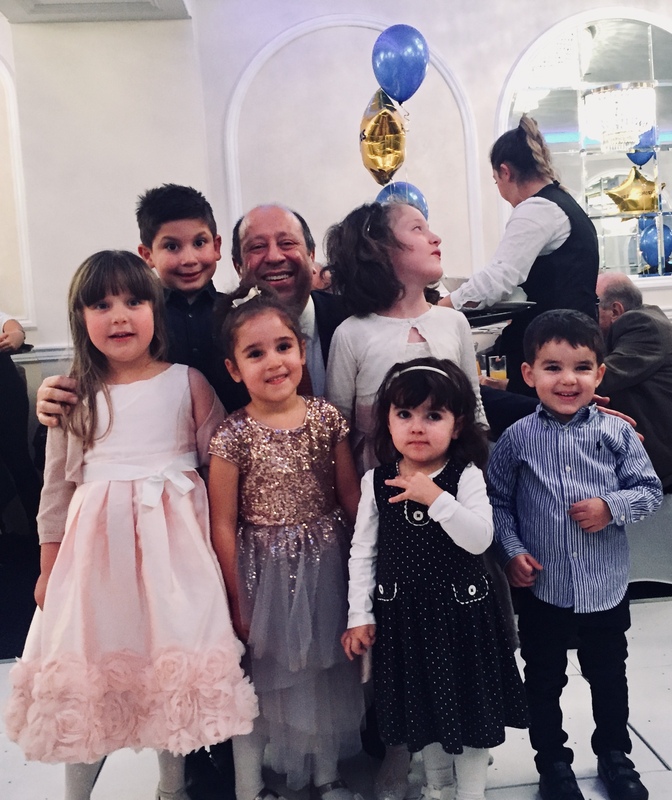 Members took the opportunity to exchange family information, recount memories of Rizokarpasso and express their desire to return to their homes and properties in Rizokarpasso. 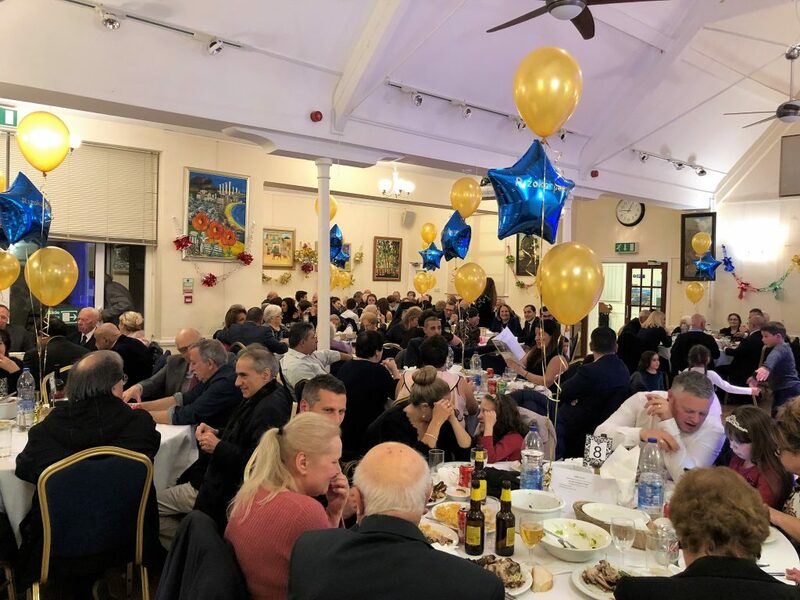 They remembered the sacrifice of the remaining 228 enclaved Greek Cypriots in Rizokarpasso, whose numbers have declined over the years from over 3,000 Rizokarpassides prior to 1974. All said they wanted to send the NFC letter to their Members of Parliament to remind them of the 44 years of Turkish occupation of northern Cyprus and to ask for their MPs support for justice for Cyprus. Many will attend the NFC annual Parliament event on Tuesday 10th July. 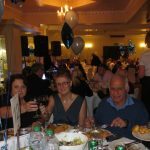 The Association’s next opportunity for family and friends to meet will be at the Association’s Dinner and Dance at the Greek Cypriot Brotherhood on Saturday 24th November. 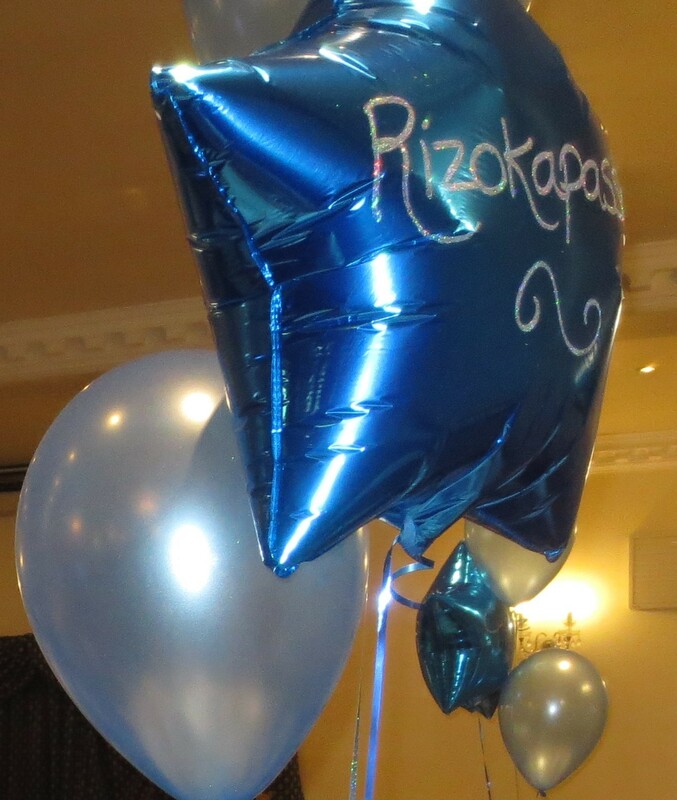 The Association of Rizokarpasso in Britain on November 25thheld its annual Charity Dinner and Dance at the Grand Palace Banqueting Suite. All age groups were represented, proud of their roots and not prepared to forget that Rizokarpasso belongs to them. 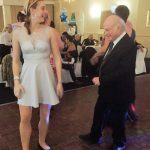 The music had people from all age groups on the dance floor from the toddlers to pensioners, in what was a joyful community atmosphere where people ate a delicious meal, danced and enjoyed the company of friends and relatives. 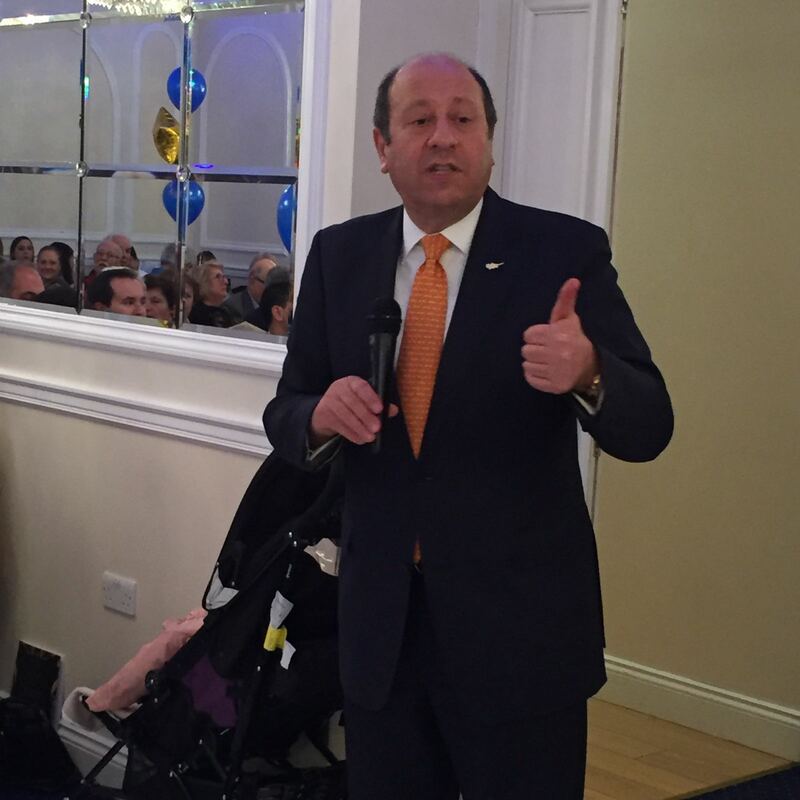 Present amongst the guests were the High Commissioner of the Republic of Cyprus in the UK, Evripides Evriviades, The Rt. Revd. 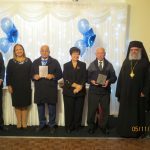 Bishop Athanasios of Tropaeou, the Member of Parliament for Enfield Southgate, Bambos Charalambous and the President of the National Federation of Cypriots in the UK, Christos Karaolis. 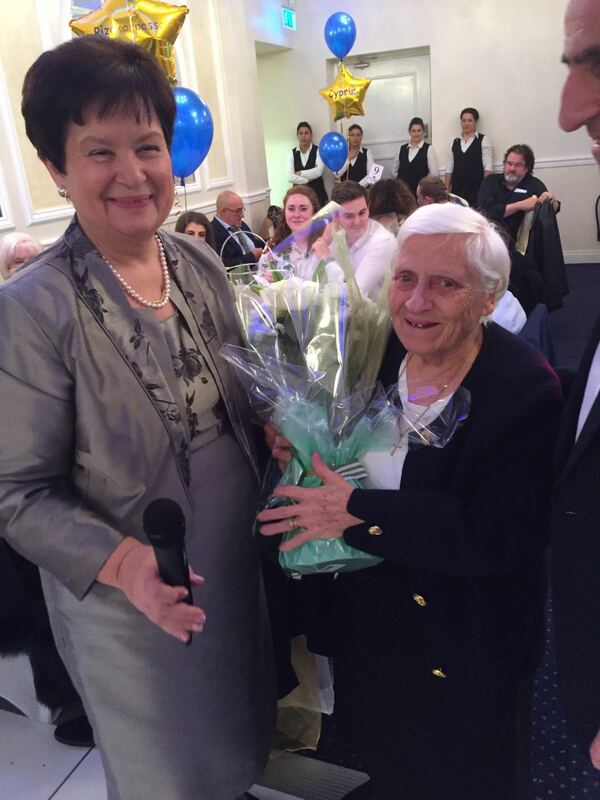 Cousins Katina Chrysostomou and Katina Michanicou, both aged 91 and very active members of the Association, were presented with bouquets to celebrate their Names Day festival of Ayia Katerina. Both have continuously supported the Cyprus cause and attended the July Rally for Cyprus and November Picket outside the Turkish Embassy. 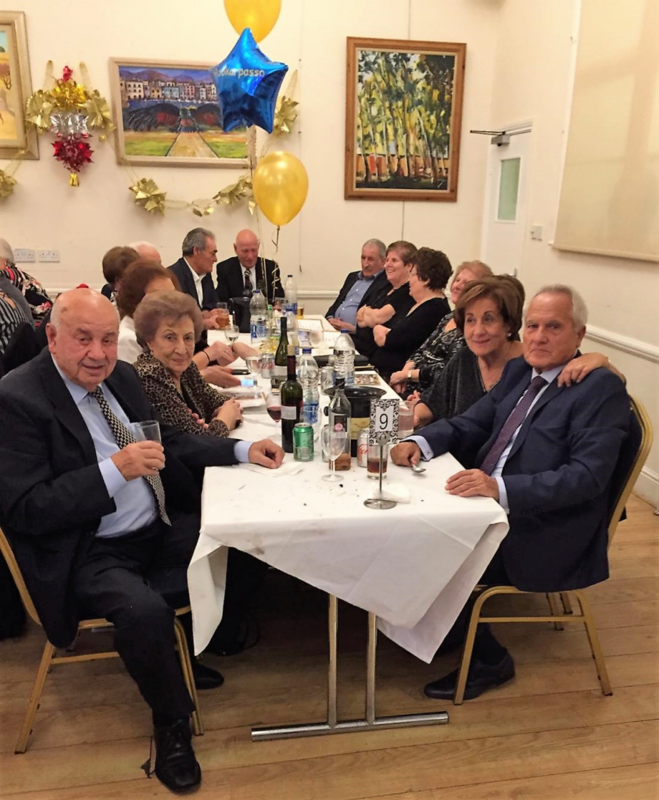 Their advancing years have not prevented them from participating in Association events or dampened their desire to see a free united Cyprus and the return of their properties in Rizokarpasso. 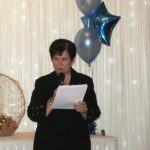 Maria Karaolis concluded by thanking all the Presidents, Officers and Committee Members of the Association over the last 43 years for their dedication and hard work. 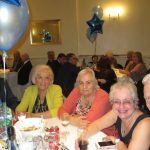 She also thanked all members, friends, advertisers, providers of raffle prizes and those who had made donations who had supported and sustained the Association since its formation in 1975. 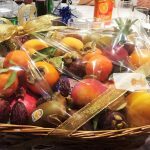 She wished everyone a Happy Christmas and a New Year, 2018, full of happiness, prosperity and good health; a New Year that brings Freedom, Joy and Justice throughout Cyprus. 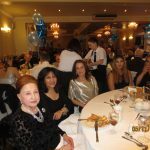 We would like to invite all our members, friends and family to our Annual Dinner and Dance at the Grand Palace in Wood Green on Saturday 25th November 2017. 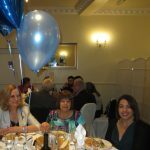 It will be another wonderful, fundraising evening with plenty of good food, great music, raffle prizes and some really amazing company!!!!!!!!!! 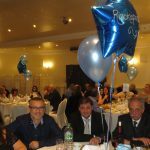 We would like to invite all our members to the Annual General Meeting and Committee Elections at the Cypriot Community Center in Wood Green on Sunday, 23rd April 2017 at 3pm. 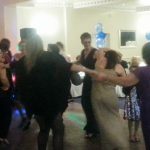 Refreshments will follow for all our signed members. 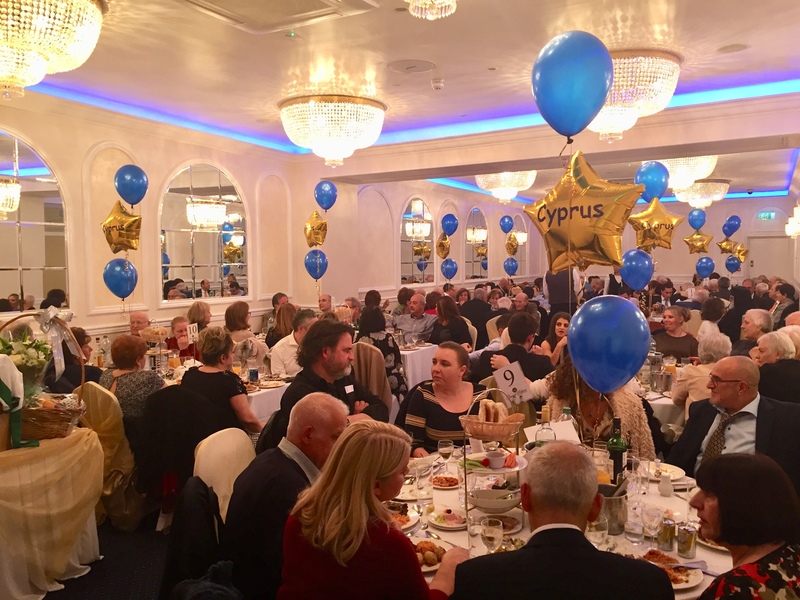 We would like to invite all our members to the Annual General Meeting at the Cypriot Community Center in Wood Green on Sunday 13th March. 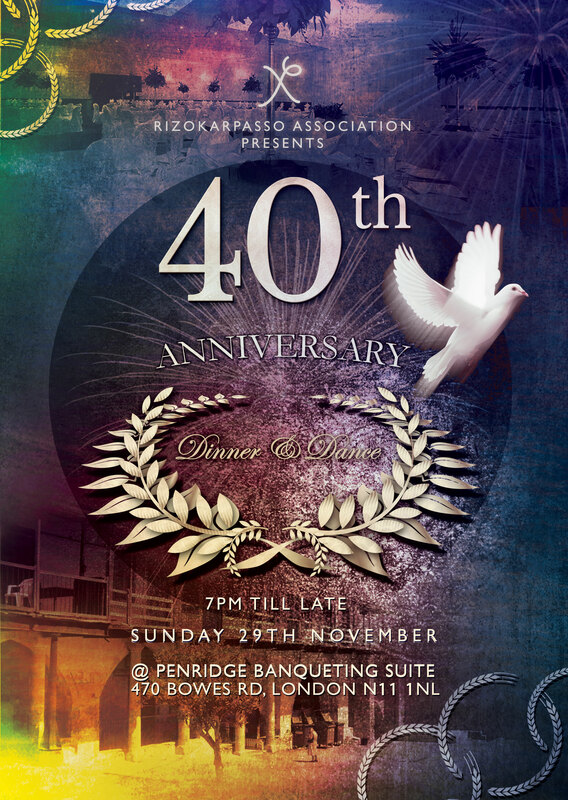 We are celebrating 40 years of the Association of Rizokarpasso with a fundraising extravaganza on Sunday 29th November. 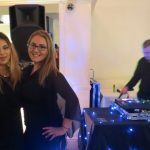 It will be a wonderful night with plenty of good food, great music provided by DJ Chris Theoharous, raffle prizes and some really amazing company!!!!!!!!! !